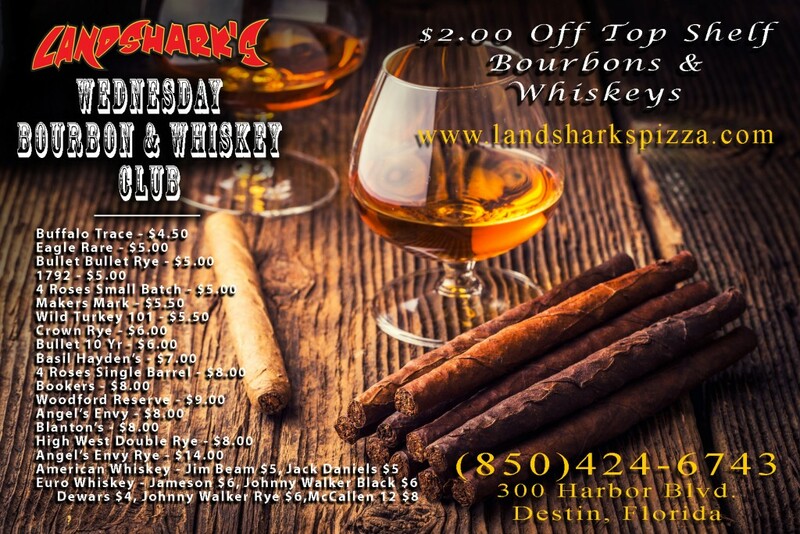 / Destin FL Cocktails / Destin, FL Sports Action Sunday at Landshark’s Pizza – MLB, OLYMPICS, PGA, TENNIS, & SOCCER! 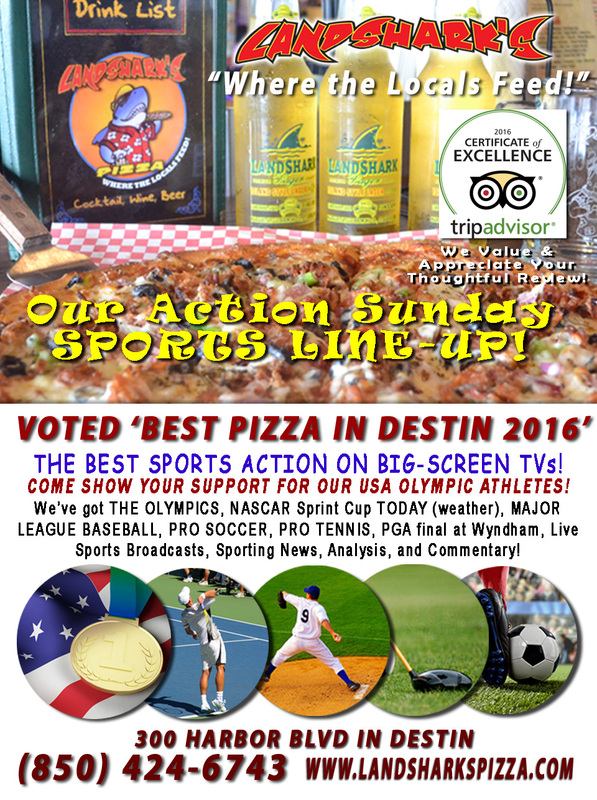 Destin, FL Sports Action Sunday at Landshark’s Pizza – MLB, OLYMPICS, PGA, TENNIS, & SOCCER! 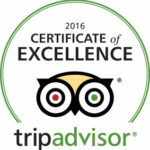 Best Sports Bar in Destin FL – FULL MENU with Award-Winning Pizza, Wings, Subs, Calzones, Appetizers, & More! PLEASE HELP THE LOUISIANA FLOOD VICTIMS! 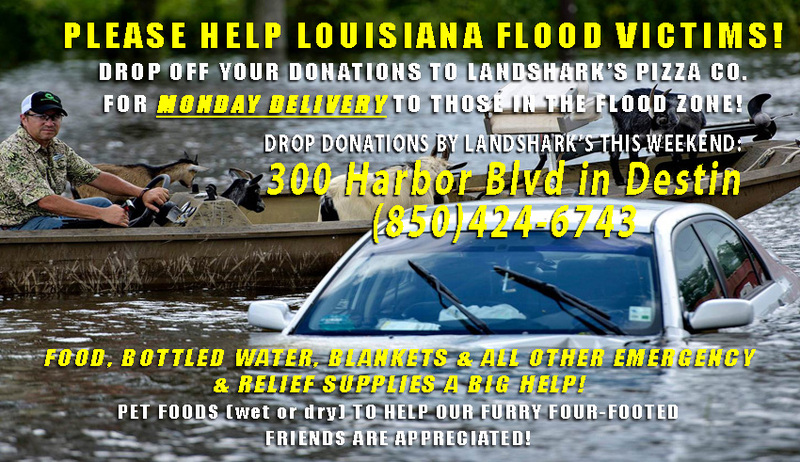 DROP OFF YOUR DONATIONS TO LANDSHARK’S FOR DELIVERY TOMORROW(MONDAY)! This is the WORST FLOOD in modern US history and has devastated tens of thousands of people. Anything you can donate to help folks in the flood zone would be appreciated, especially food, bottled water, blankets, emergency supplies, relief supplies, etc. Delivery to the flood zone is scheduled for Monday which gives us ALL WEEKEND to collect your heartfelt donations. 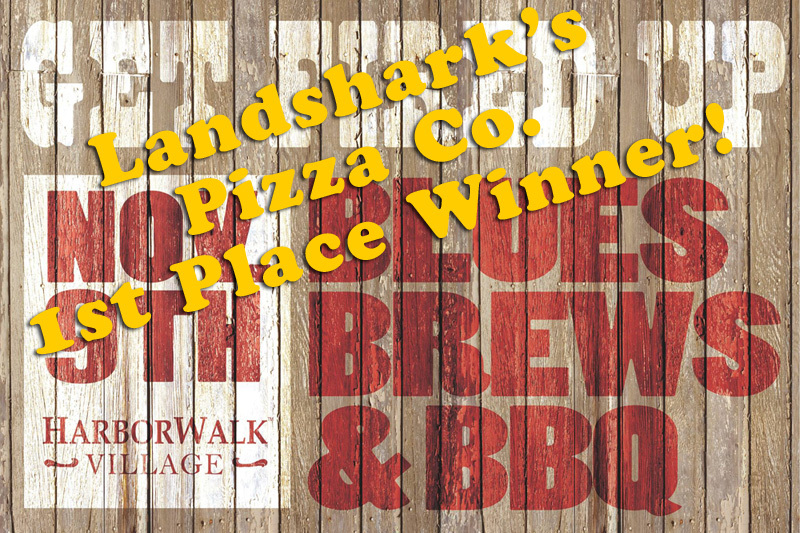 DROP OFF AT LANDSHARK’S PIZZA – 300 HARBOR BLVD in Destin Next to Red Door & Boathouse! 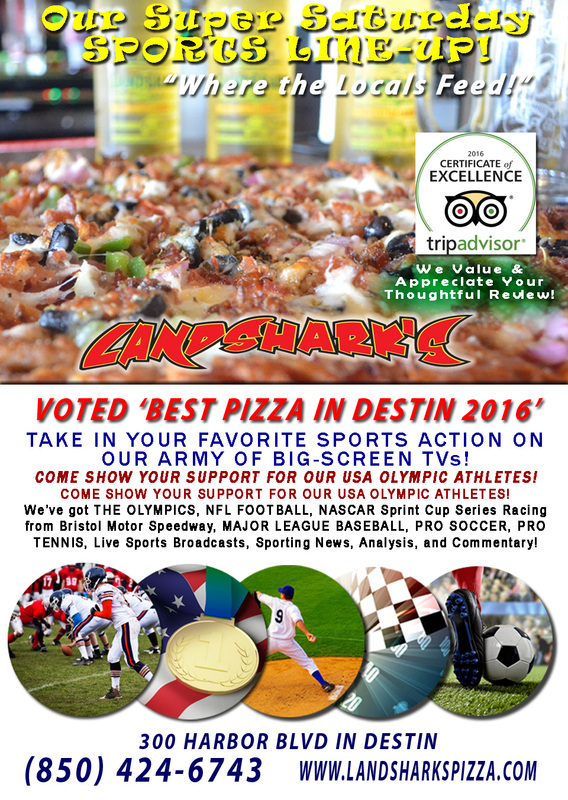 Landshark’s is showing the Olympics as it happens, MAJOR LEAGUE BASEBALL, NASCAR Sprint Cup Racing from Bristol (rescheduled due to weather), PRO SOCCER, PRO TENNIS, & PGA TOUR Final Round of the Wyndham Championship from Sedgefield Country Club, plus plenty of other Sports Broadcasts, Sporting News, Analysis, and Commentary! 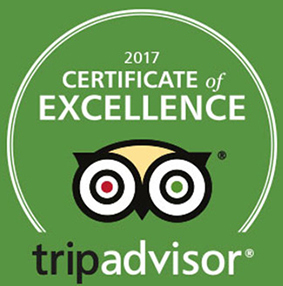 Drool excessively by viewing our FULL ONLINE MENU – simply use your Mobile Phone when you go to our website or on Facebook using the ‘Menu App’ on the left hand side under Apps. 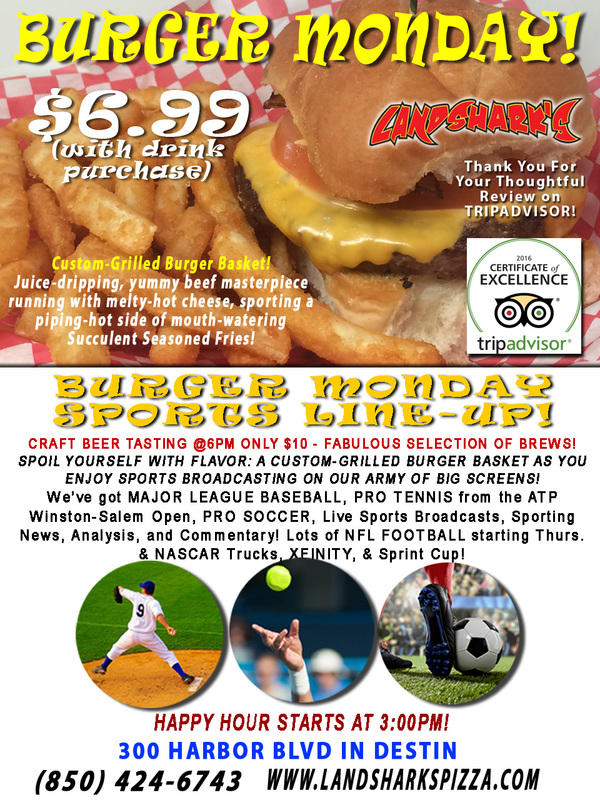 Previous Post: « AMAZING SUPER-SATURDAY OF SPORTS at Landshark’s Pizza – We’re Showin’ NFL Football, NASCAR, OLYMPICS, MLB, Tennis & More!